The 54th release of GALAXY RECZ is 「Conscience」 by Type-N.
Type-N is a young group of electronic music producers formed by Naoufal Idlahcen & Anass Khoudali (N-S), based in Rabat, Morocco. 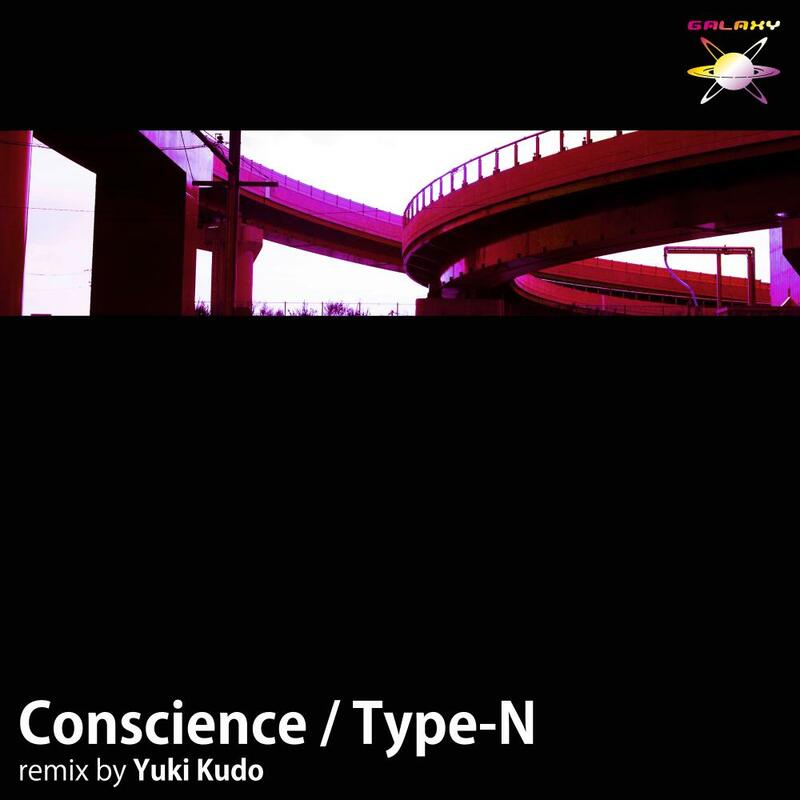 「Conscience」 is Progressive House with which deep emotion and a forlorn melody have lived together. This EP includes remix by Yuki Kudo. Yuki Kudo Remix is a great Progressive Breaks!! Nice Melodic Prog, i miss a litle dynamicas thou. THe original Breakbeat for me then! really cool sound. I support original one. and enjoyed creating the artwork. Yuki Kudo Remix is really great. Nice Ambience.. Thank you for sending! Sweet tracks ! !love it !